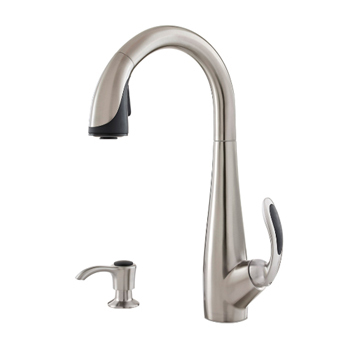 Enjoy substantial savings on Pfister’s top-selling kitchen faucets, each of them a marvel in design and technology. 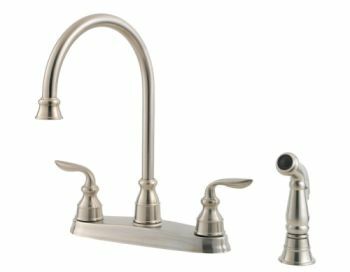 Pfister faucets for the kitchen feature water-saving technology that can make a real difference in the amount of water that your family uses. 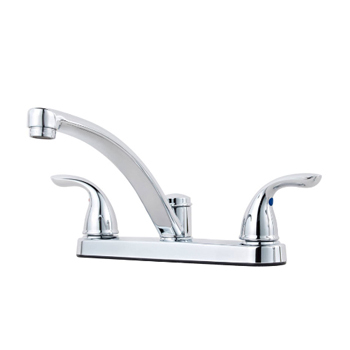 In fact, Pfister was the first fauet manufacturer to be certified by the EPA’s WaterSense program. 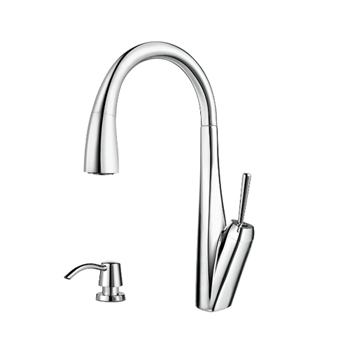 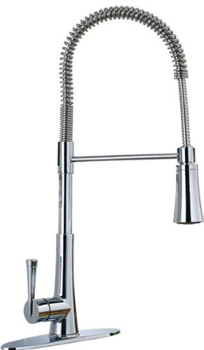 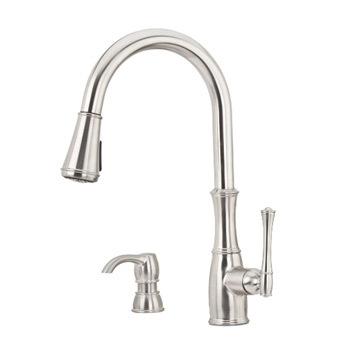 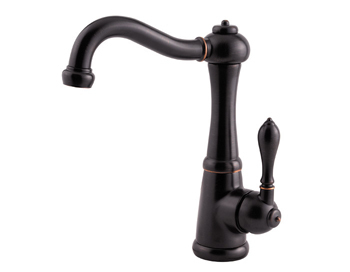 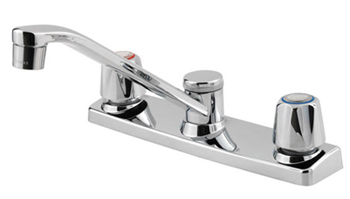 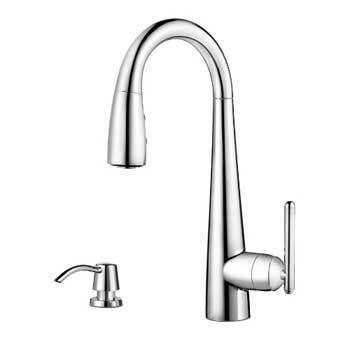 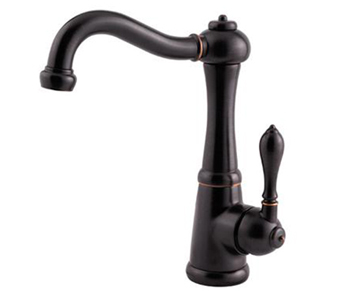 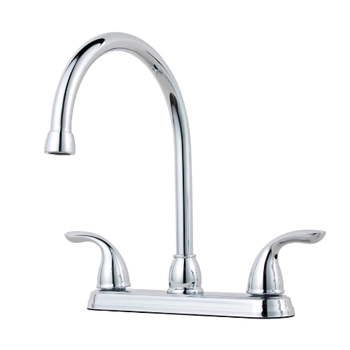 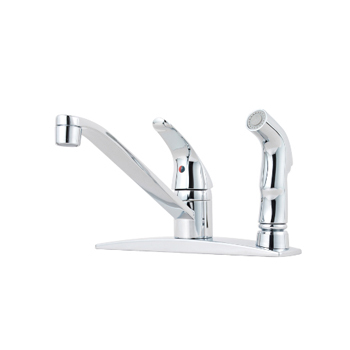 Shop top-selling Pfister kitchen faucets now and save big!